While it was my childhood dream to become a soccer star, I realized soon my odds were not in my favor and pivot in a different direction. While I still am passionate about sports, I love what I'm doing today because I'm passionate about helping others achieve their vision. 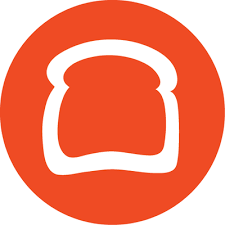 And the reason I joined Toast is because their mission is to empower the restaurant community with a platform to manage all of their operations, easy access to data and updates, and an improved consumer experience.